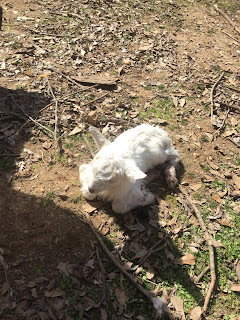 Today at noon, Contessa gave birth to a female and we named her "Carrie Ann". 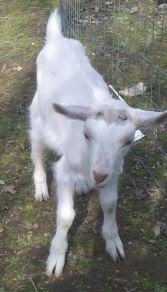 Contessa was our 2nd goat we got on our homestead. We got her when she was just 3 weeks old and had rescued her for a large nearby dairy barn. 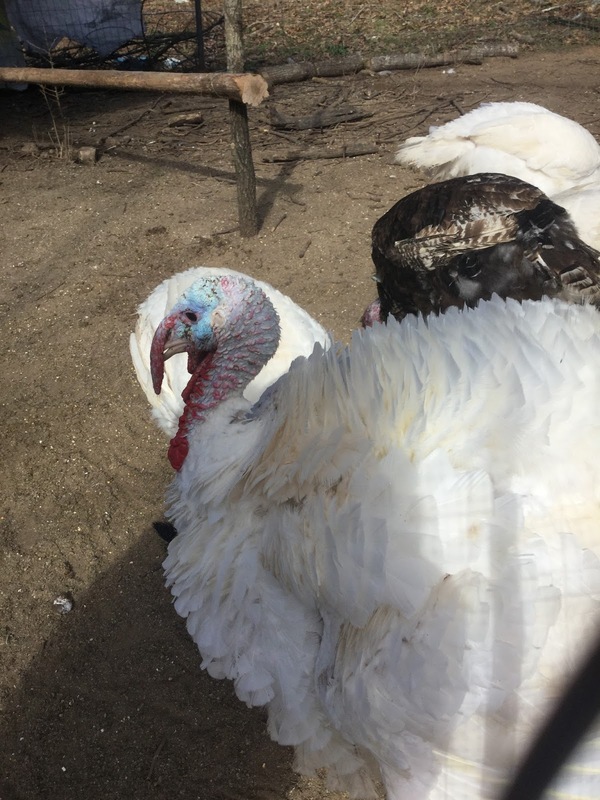 One of their turkeys had pecked out her eye and with them having so many goats to care for, they couldn't care for her. We took her (nearly 2 years ago) and have raised her and loved her ever since. 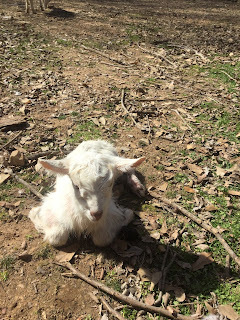 She is half Saanen and half nubian. Her mate is Casper and he was our first goat here. 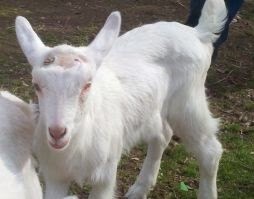 We purchased him from that same dairy goat farm about 2 weeks prior to taking in Contessa when he was just 3 weeks old too. Loved bottle feeding the two of them. Casper is a full blooded Saanen. 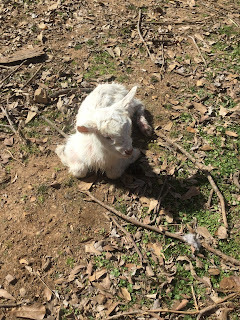 Anyway, we bred the two of them together and today baby Carrie Ann was born and we are thrilled. 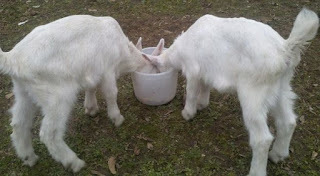 Casper & Contessa eating their lunch as babies. Contessa as a baby...notice her injured eye. Now that you've become reacquainted with Contessa & Casper, meet Carrie Ann. 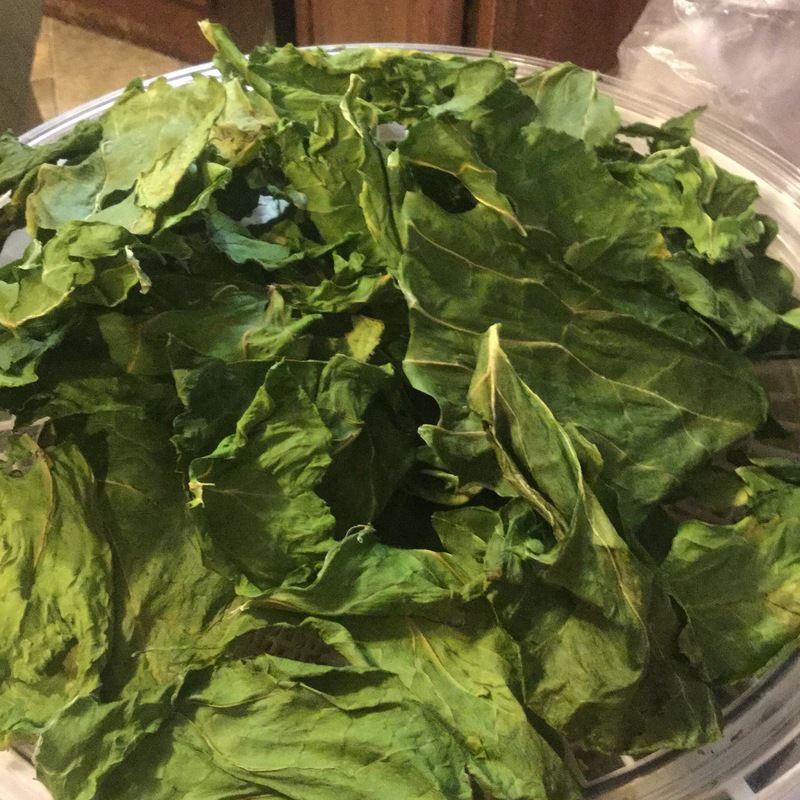 My family isn't much on eating collard greens but we do grow it for our animals. 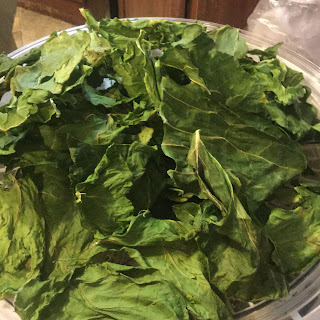 Even though we do not care for the taste, I like the nutrient value of collard greens and like to implement them into our diet. I do so by dehydrating the greens and using them in green powder. I then "sneak" it into our meals without changing taste or texture of our foods. Green powder can be added a teaspoonful or so at a time to eggs, salads, casseroles, meatloaf, smoothies, etc. Collard greens are really packed with healthy vitamins and minerals. Just one serving of collard greens contain more than your daily requirement of Vitamins K & A. They also contain a lot of Vitamin C, calcium and iron. 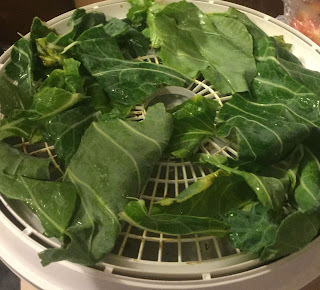 Collards have a lot of protein and posses several anticancer properties and are a great source of fiber...all great reasons to incorporate them into your diet. The first thing you do is take and wash your collard greens real well and then lay them out on your dehydrator tray. Next, turn on your dehydrator. They dry really fast so generally, within about 3 hours they are completely dry. When done, they will be super brittle. 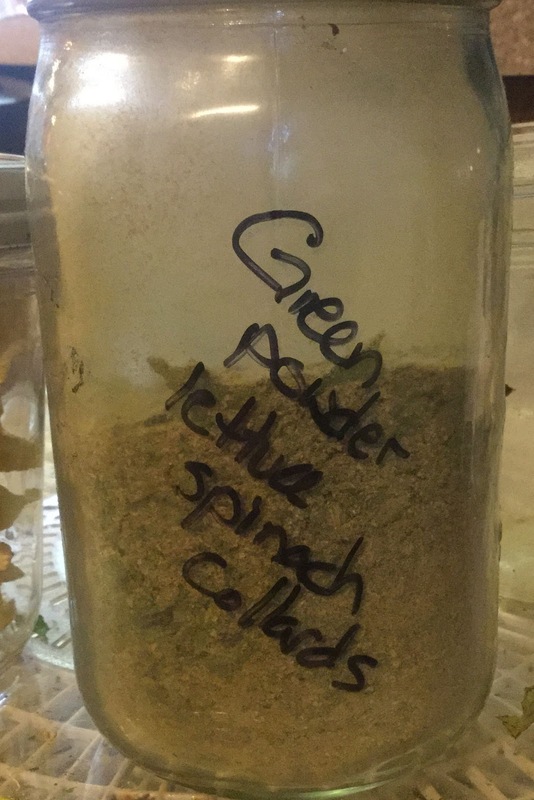 I crumble the leaves into my blender and pulse them until they are a fine powder. I then add them into my green powder jar until I am ready to use them. 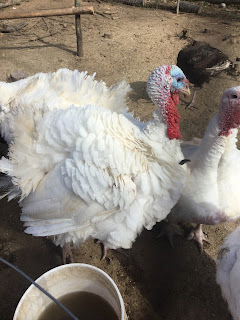 It has been almost a year since we got our turkeys. 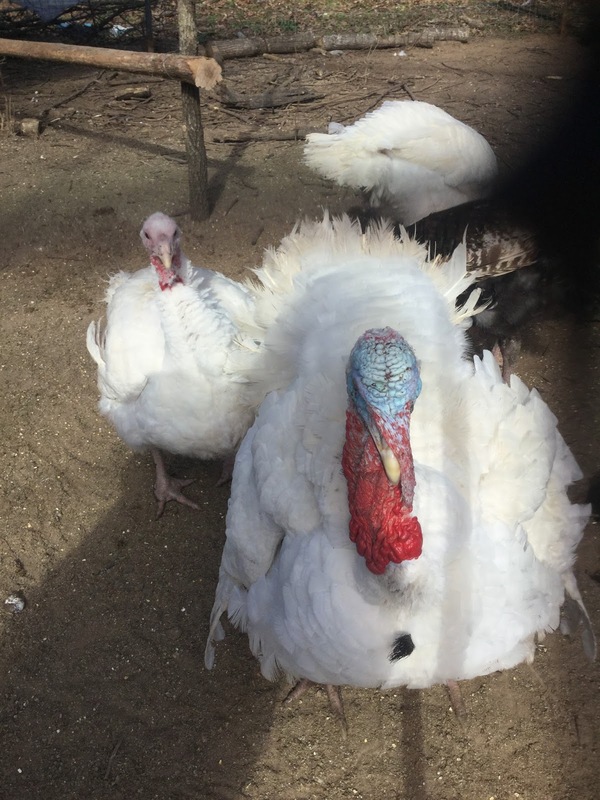 We got them when they were just a few days old from Chickens for Backyards. 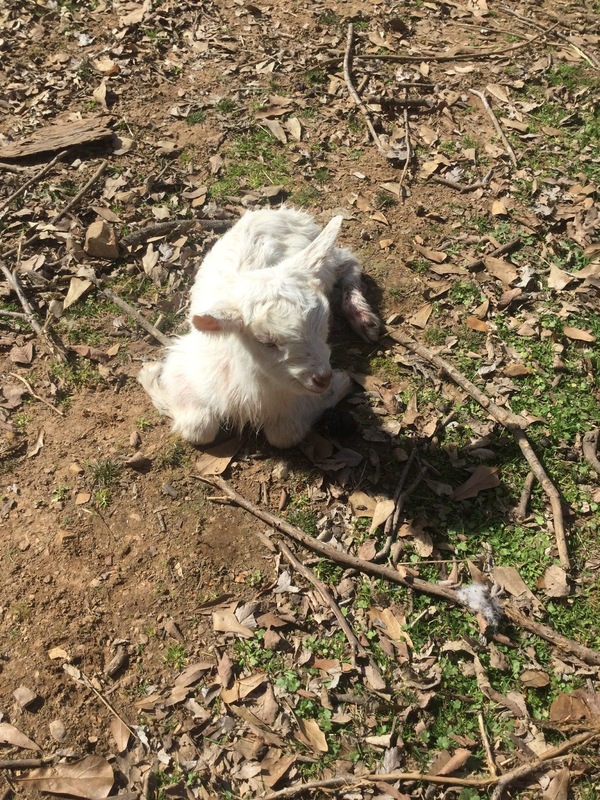 To read about when we first got in the shipment, you can read it here. We also got ducklings from Chickens for Backyards. We have had our ducks we purchased from them for 2 years now and have not lost a single one. They are great layers and great birds. 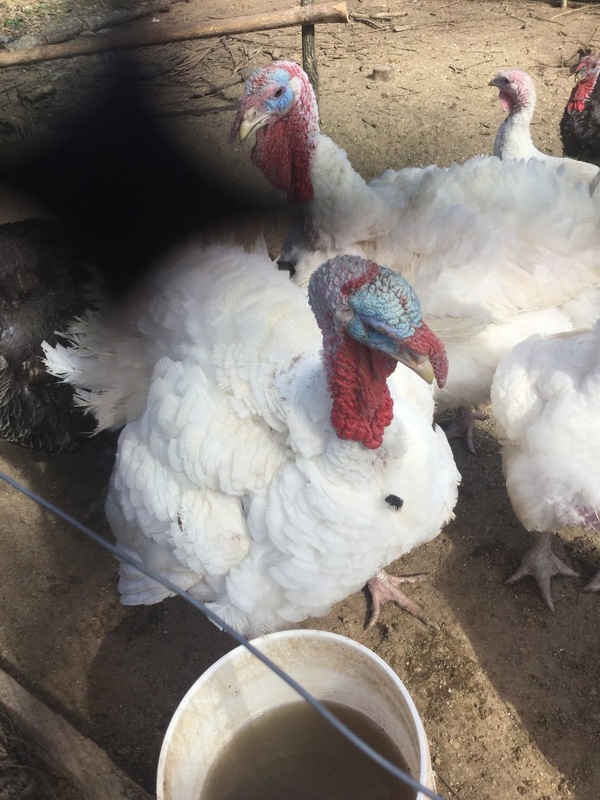 Turkeys are harder to raise and we were told to expect to lose some but we only had one die which is amazing. 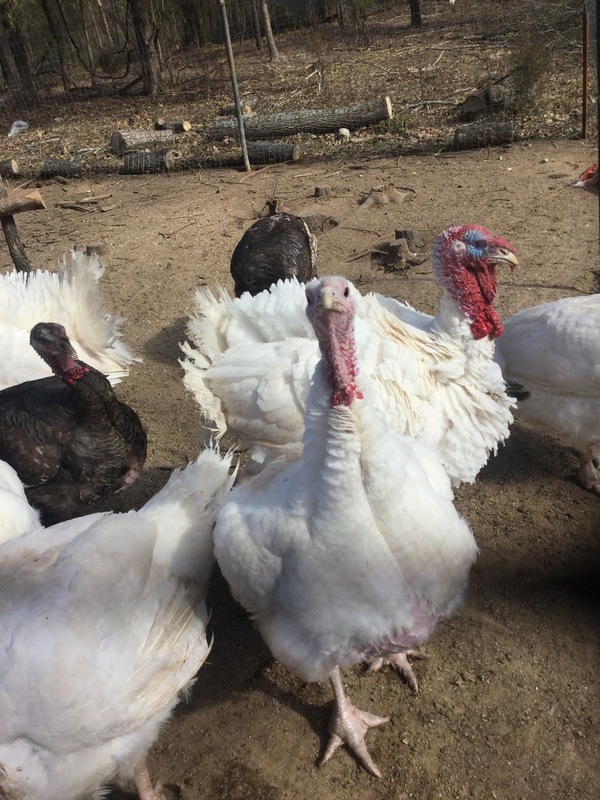 We have butchered a few of our turkeys and the meat was DELICIOUS. It was 1000% better tasting than any we have ever purchased from a store. We are so thrilled with the birds we have received from Chickens for Backyards that we HIGHLY recommend them to anyone in the market for quality animals with OUTSTANDING customer service. Anyway, just thought you might like to see a few pics of the turkeys we have remaining. And finally, here is a short video of the turkeys making their calls. I could listen to them all day long.